Our main ferry docks are easy to find. If you’re coming from the West End, just walk south, to the foot of Thurlow Street. The ferry dock is located on Sunset Beach, behind the Vancouver Aquatic Centre. Home of the famous Granville Island Public Market the “Island” is a people place in the heart of the city; a rich mixture of colour and culture featuring the Granville Island Brewery, Kids Only Market, water park, street entertainers, numerous restaurants, galleries, and theatres. Throughout the year, there are festivals and maritime adventures for all tastes. Vancouver Theatresports League – Great fun! Explore Vancouver’s Maritime Heritage including the historic RCMP vessel St. Roch – one of the first ships to navigate the famed North West Passage. Kids will love the Maritime Discovery Centre and the floating vessels in the Heritage Harbour. 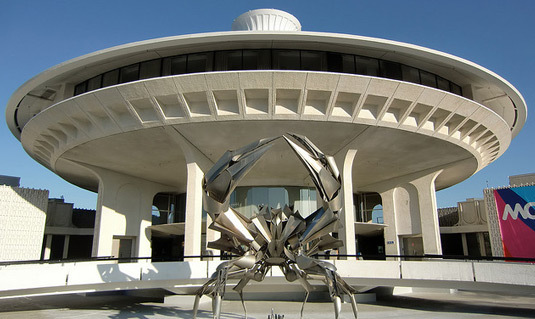 Fascinating exhibits on the history and development of Vancouver. 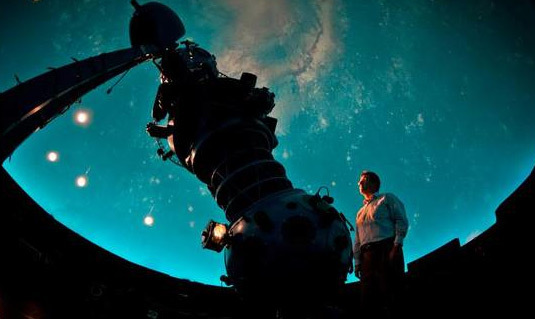 Features the H. R. MacMillan Planetarium and Gordon Southam Observatory. Bard on the Beach is one of Canada’s largest not-for-profit, professional Shakespeare Festivals. 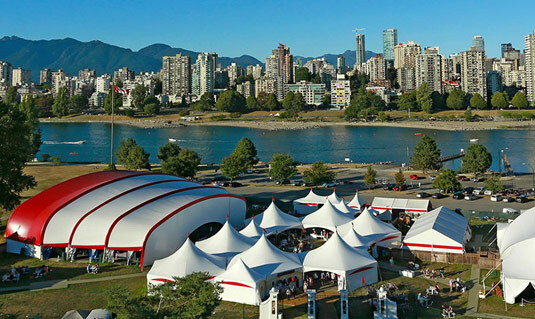 Presented in a magnificent setting on the waterfront in Vancouver’s Vanier Park, the Festival offers Shakespeare plays, related dramas, and several special events in two performance tents from June through September. 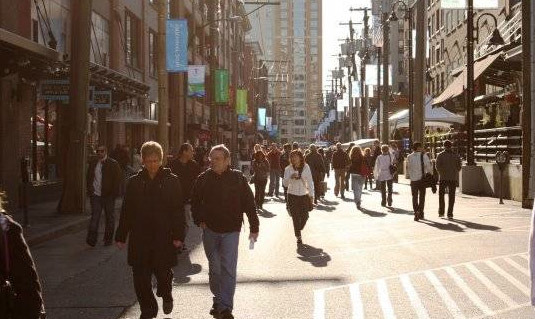 Located at Sunset Beach in the West End, you are only a short walk, either along the Seawall to Stanley Park or up Burrard Street to downtown. 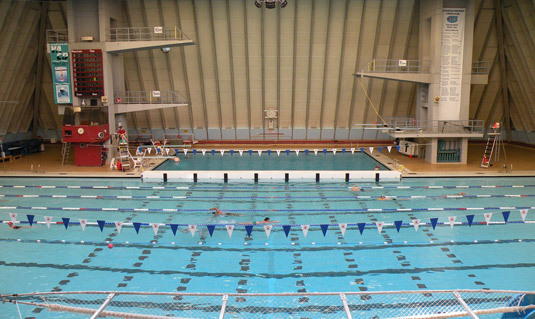 The Aquatic Centre features an Olympic sized swimming pool, diving pool and fitness facilities. 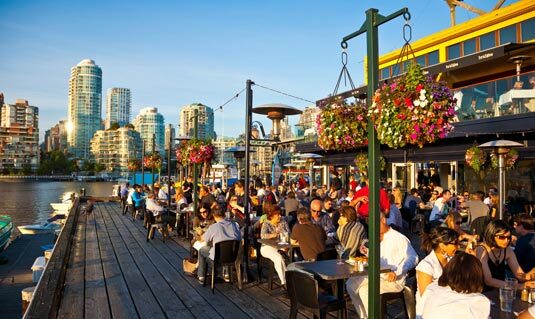 A quaint waterfront neighbourhood located on the south shore of False Creek, Stamps Landing is home to several pubs and restaurants and offers a spectacular view of the Vancouver skyline. The Spyglass Place ferry dock is close to the Olympic Village SkyTrain Station. 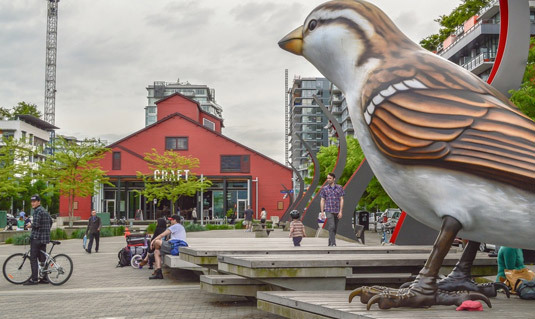 Originally an industrial neighbourhood that is now a trendy mix of warehouse lofts, highrise apartments, art galleries, night clubs, and restaurants. There are two ferry docks in Yaletown; one is at Quayside Marina and the other is at David Lam Park. The Yaletown ferry terminal is close to the Yaletown SkyTrain Station. 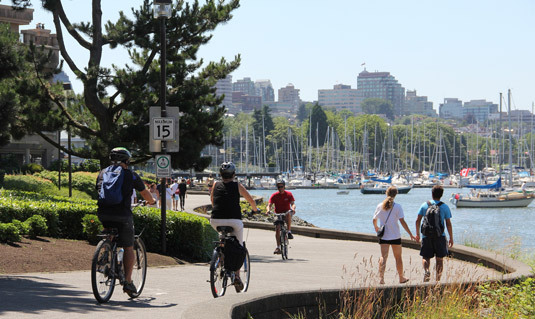 The ferry dock is located in front of Creekside Community Centre in “The Village”, and just a short walk to Science World, Main St. SkyTrain Sation, and the Pacific Central Station. Science World is home to one of the largest Omnimax domed screens in the world, as well as fascinating demonstrations, exhibitions and hands-on experiences that take you on an exciting trek throughout the world of science. 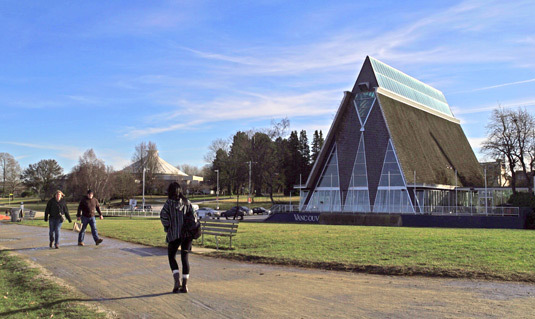 Located near BC Place Stadium and Rogers Arena on the Northeast shore of False Creek, the plaza is home to the Edgewater Casino. 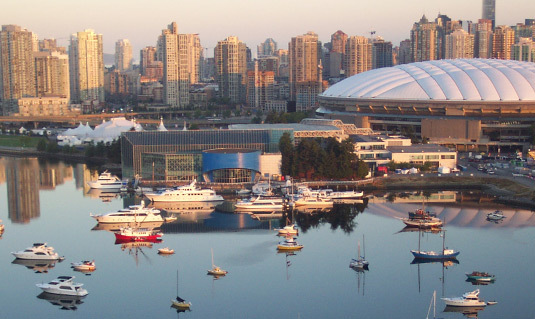 The ferry dock is located right in front of the casino and provides easy access to BC Lions Games, Vancouver Whitecaps Games, and Vancouver Canuck Games. Many other events, such as concerts and trade shows are held throughout the year at the stadiums. This terminal is walking distance to the Dr Sun Yat-Sen gardens in Chinatown. Learn about our sightseeing tours, or visit our trip planning page for information on routes, rates and schedules.